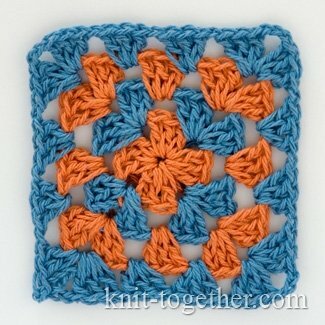 This motif - variation on the theme of the granny square. 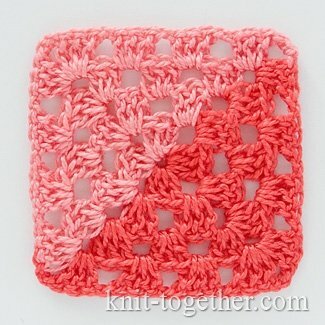 For crocheting we use extended crochet stitches. 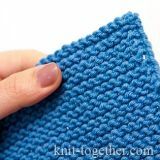 If you didn't hear about ones, we suggest you read article How to crochet the extended crochet stitches. 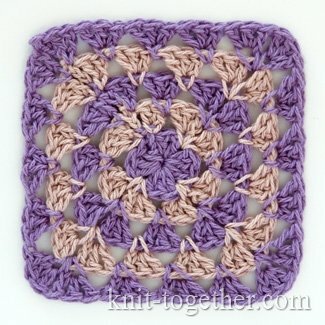 Unlike the traditional granny square, its lines are softer and the corners slightly rounded. 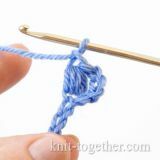 Start crocheting from the centre, beforehand making the initial ring with sliding loop or chain stitches. 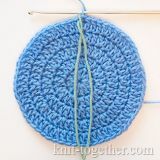 Crochet in the round, don't turn your work. 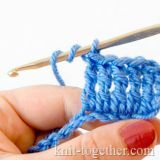 In order to continue, we examine how to crochet a group of three double crochet stitches. 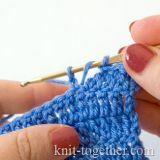 First make 1 extended double crochet stitch, and then 2 double crochet stitches in the base of the extended stitch under both loop. 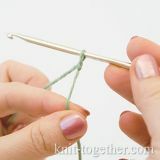 We formed the bundle of three stitches. 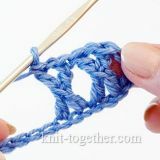 4 and 5 rounds: make same as 3rd round, but between corner we make another one group of three stitches. In 4th round - 2 groups between corners, in 5th round - 3 groups.